TRAFFIC is heavy in Maylands this afternoon after an accident that caused Guildford Avenue to be closed in both directions. 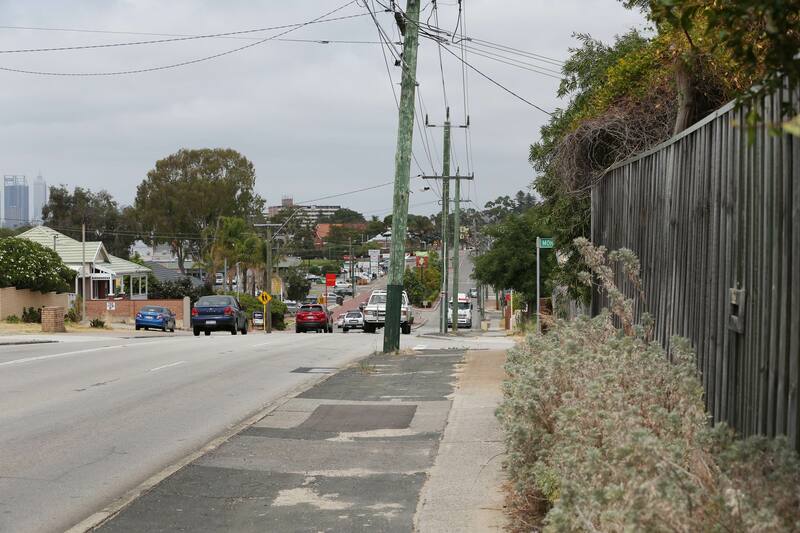 The incident occurred at Fourth Avenue in Maylands. Emergency services attended the scene and the road has since reopened, but traffic is still moving sluggishly through the area.